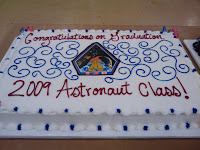 As I've mentioned previously on the blog, my daughter Serena was in the lastest Astronaut Class 2009 selection. Last Friday all nine members of the team had their "graduation" at Johnson Space Center near Houston, TX. Families and friends gathered from all over to celebrate the Class of 2009's accomplishment. I was glad to see that all three of Serena's sisters were able to fly in from other parts of the country as well as their dad. We're all so proud of her. For these past two+ years, she and her eight fellow team members have been going through rigorous and demanding training in order to graduate from Astronaut Candidates to full-fledged Astronauts. 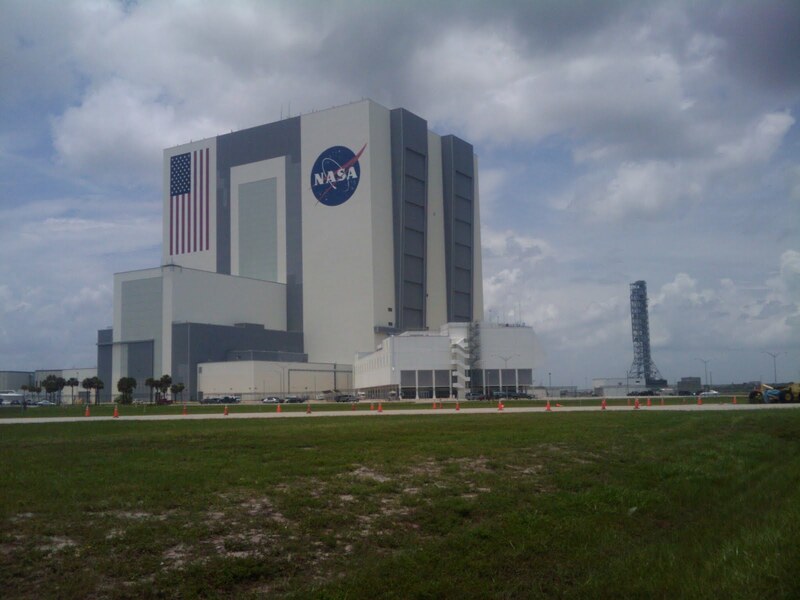 They studied space shuttle systems, operations, and everything involved with the International Space Station. In addition, all nine of the team were expected to attain intermediate fluency in Russian (as the Russian cosmonauts must do in English). They each had hours and hours of language training with native-born Russian teachers. 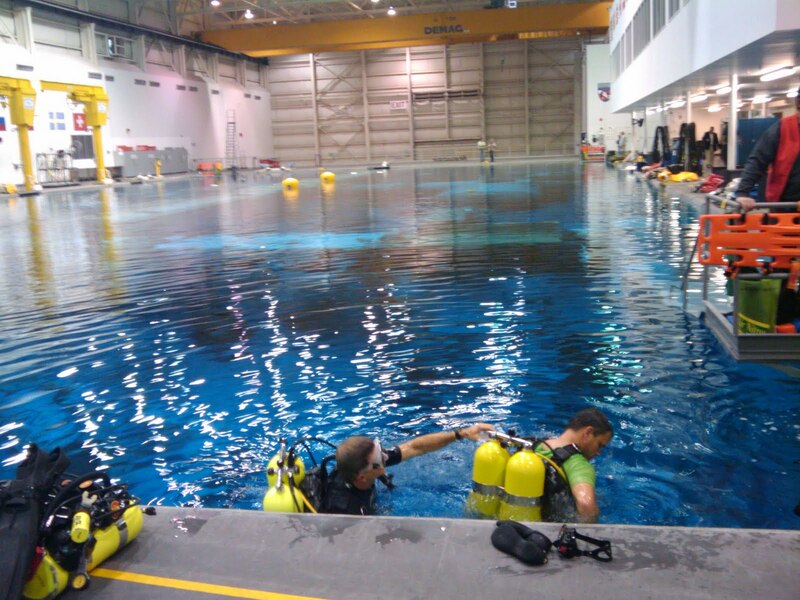 They also had to train extensively for EVA or Extra-Vehicular Activities. Space Walks. 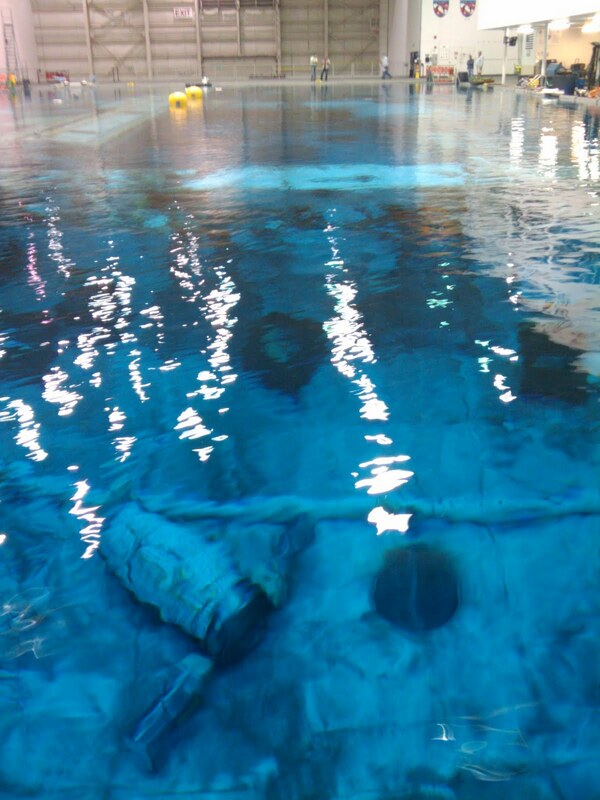 In order to train under similar conditions of weighlessness, they had to suit up in a bulky suit and be lowered by crane into this enormous NASA pool---50 ft deep and as long and wide as a football field. And there are ISS modules below the water similar to what they would find on the space station. 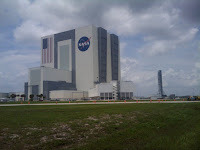 Many of the family guests got to take a special NASA tour around JSC. That pool is simply stunning. I've never seen one that deep or so blue. No color is used on pool walls or water. The water is extremely pure and the lights in the ceiling above send the entire color spectrum. The water captures the blue spectrum and reflects all the other colors. Isn't that fascinating? Serena said the tasks each of them had to perform under water in order to pass the EVA tests were extremely demanding due to the difficulty in moving within those bulky suits. 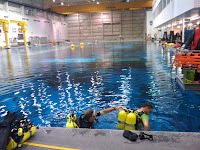 There are trained divers that accompany them in case there's a problem. The divers just float along beside and watch them struggle through the tasks. I've seen the videos of these sessions, and they do look grueling. Also, all of the team members had to complete tons and tons of flight hours in the NASA T-38 jet. I posted photos of Serena and fellow teammate "Two Fish" (aka Jack Fisher) with the jet earlier this year when I got to see them at a Denver-area airport. There are three team members from the military who are already flyers so they do the "front seat" flying for the rest of the team. But---each non-flyer member is taught how to fly--from the start with smaller trainers all the way to the jet. And in every flight they take each week, they are "handed" the controls at some point and fly. They will continue that training ad infinitum along with the EVA training. Believe me, these astronaut team members will be well-prepared for whatever situations that occur in their missions. 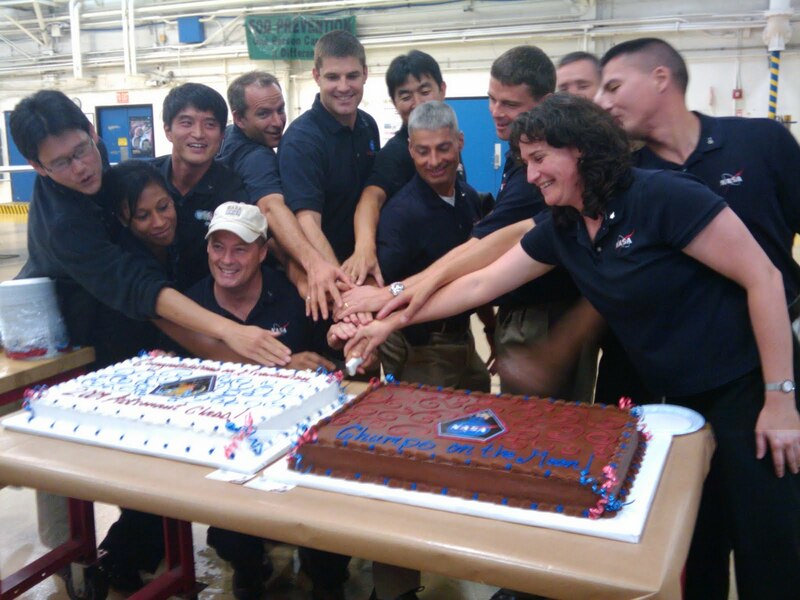 Add to that, the team is constantly on the go on special training sessions elsewhere---studying geology in Arizona and New Mexico, climbing rock faces, doing survival training in New England in the cold weather, visiting their partners in the Canadian Space Agency, the Japan Aerospace Exploration Agency, and the European Space Agency. The two Canadian astronaut team members and the three Japanese team members have been present with the NASA nine from the beginning. And they have had to complete all the same training tasks. Think about it: the Japanese team members had to become fluent in Russian while learning in English! Now, that's impressive. Each team member also ha s research assignments in their own specialized areas. Since Serena is a Doctor of Internal Medicine and was a NASA Flight Surgeon for two years before being chosen as an astronaut, her areas focus on medical issues and concerns. This is the first team that has been chosen by NASA specifically for Space Exploration. 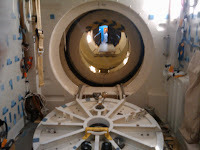 This team is being trained for longer duration space missions either on the moon or another planet like Mars. But. . .there are more engineering milestones waiting to be reached before that can happen. Meanwhile, whenever this team gets a chance to catch a "ride" it will be on the Russian Soyuz space capsule. It only seats three, so only one American would be able to ride per trip. That's how we're moving astronauts/cosmonauts and cargo to and from the ISS now and in the near future. Meanwhile. . .there are new companies making progress on the next generaion of American-made rockets and space transport systems and a newer version of a space capsule. The future is waiting, folks. So, let's all keep dreaming! My goodness. I realized astronauts underwent years of training but underestimated the extent of that training. She must be brilliant - and unflappable - and courageous. After all that training, I hope she gets to do everything she wants to do. I did not even know we have an European Space Agency! Barbara---Thank you so much for your good wishes. Yes, we're all very proud of Serena. Now that I've met the other team members, I can see how well they work together. They are all good strong steady personalities, great senses of humor, too. Aurian----Thanks. I think she will, along with the other team members at some point. 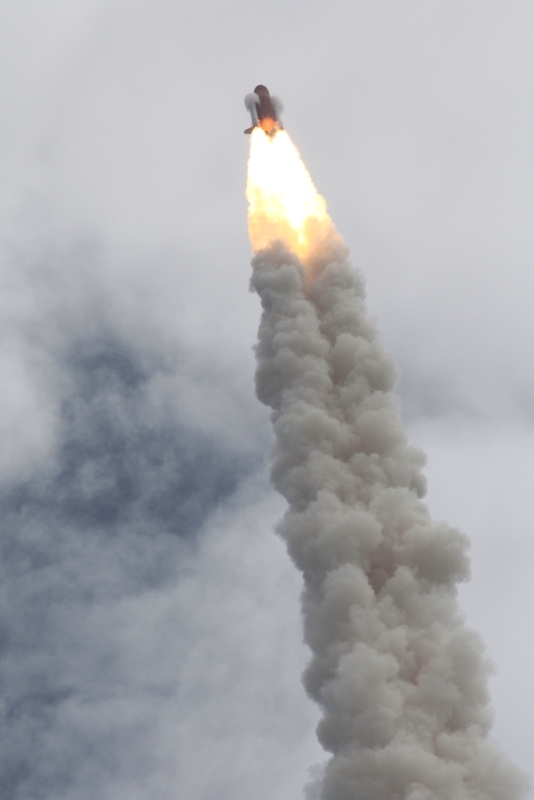 It was time for the next generation of space exploration vehicles, too. We will have to wait for a few years, but SpaceX Corporation has already developed the Falcon rockets that have successfully launched & will actually take cargo to the ISS next year in 2012. Congratulations and thank you for raising such an adventurous spirit! 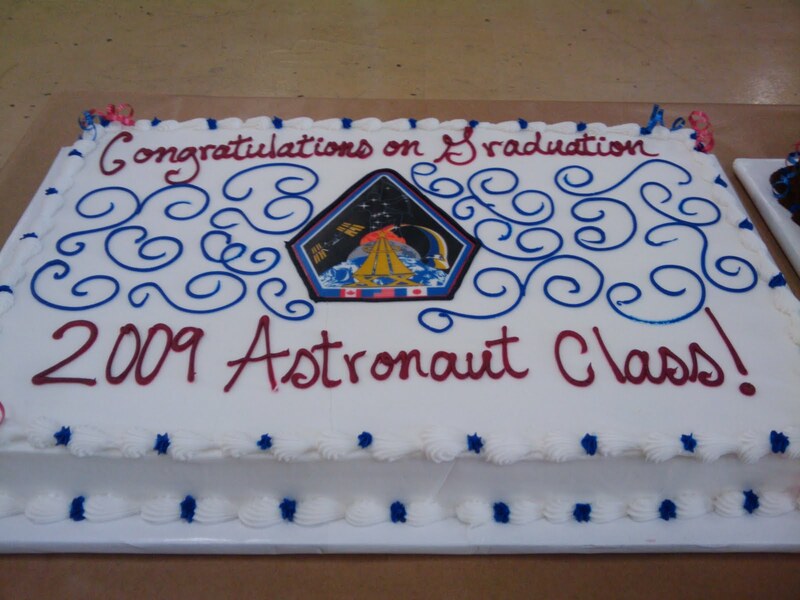 I'm not sure I realized how rigorous training was for astronauts. You must be--and sounde like you are--extraordinarily proud for having raised a daughter with this stamina and strength and determination. Best wishes to her and congratulations to you for a job welld done.